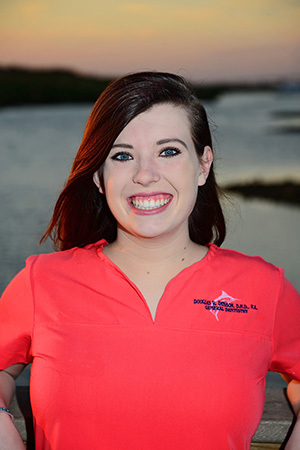 Dr. Denison is a graduate of University of Alabama school of Dentistry. After graduation, Dr. Dension completed a one year General Practice Residency at the VA Hospital in Birmingham Alabama. 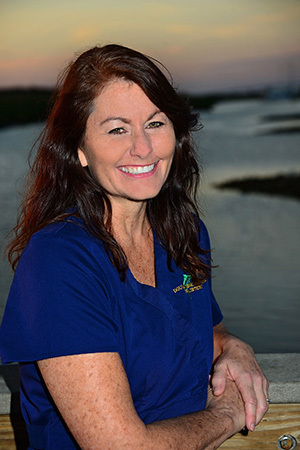 Practicing dentistry for almost 20 years in Daytona Beach Shores, Dr. Denison remains active with the national and local dental communities. 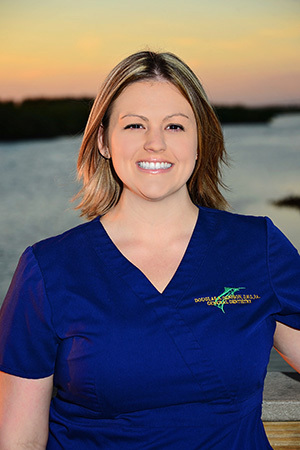 He is past president of the Volusia Dental Academy, served as alternate delegate, and delegate for the Florida Dental Congress, member of the Tomoka Study Club, and is now treasurer of the Daytona Beach Dental Study Club. Dr. Denison also remains active with his local ADA affiliate the Volusia Flagler Dental Association. Dr. Denison has completed all of the continuums at the prestigious Pankey Institute for Advanced Dental Education (www.pankey.org). He has attended numerous Concepts of Complete Dentistry seminars given by Dr. Peter Dawson (www.thedawsonacademy.com), and strives to stay current with new technologies associated with comprehensive dental care as well as esthetic techniques. A native of Daytona Beach, Dr. Douglas Denison inhereted his practice from his father Dr. William C. Dension Sr. Dr. William Denison began practicing dentistry in Daytona Beach in 1959. You could say that Dr.'s Denison have been practicing dentistry in this area for over 50 years. 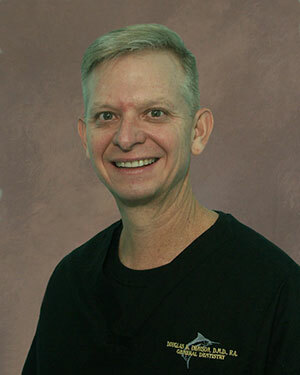 Dr. Doug also has a brother John who practices dentistry in Newport News Virginia. Dr. Doug's oldest brother William Jr. is a Radiologist in Boston Ma. Dr. Doug's younger sister Amy is busy in Seattle raising a family. Dr. Denison is married to Tracy, and they have a daughter Brooke. The Denisons enjoy having fun in the Florida sun, fishing, golfing, and occasionally the Doctor will play as a drummer for the "Hot House" jazz band. I grew up in San Diego, CA. We moved to Vermont when I was 14 years old. 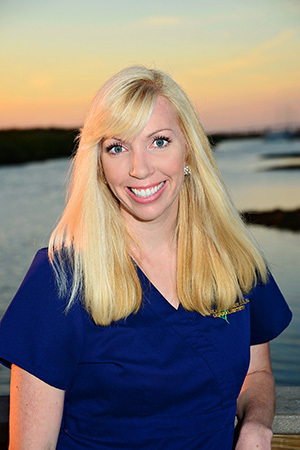 I transfered from the University of Vermont to Daytona Beach College in 2004, where I completed my Dental Hygiene Degree. I have been in the dental field for many years now. I started out as Dental Assistant in 2000. I started working for Dr. Denison in May of 2009. What I love most about my job is getting to know my patients. I'm married with two beautiful girls. In my free time I enjoy spending time with my family and friends, watching my husband Michael play hockey, walking my dogs, swimming, spinning and all kinds of craft projects. I grew up in the Port Orange area and attended Spruce Creek High School. I love this area and enjoy getting involved in the community. I started working for Dr. Denison in May of 2010 as his dental assistant and I now enjoy working as his receptionist in the front office. In my spare time I enjoy hanging out with my husband Adam and our dogs Scrappy, Kobe and Mia. We love motorcycle riding and taking our dogs to the beach. I was born on the coast of North Carolina. I moved to Florida in 1993. I love the beach and all the activities living close to the water. I also enjoy music, art and spending time with my family. I live in Ponce Inlet with my husband David. I have a wonderful son Kevin and a beautiful daughter (in law) Kristian who live in Port Orange. I started working for Dr. Denison in 2010. I'm very happy to be a part of Dr. Denison's team as his assistant.